With a love for images since childhood, Principal Photographer Elle firmly stood by her belief that you can never be lost if you are doing something in life that you truly love. Image making isn't just a job for Elle, instead, it is something that brings her immense joy on a daily basis. 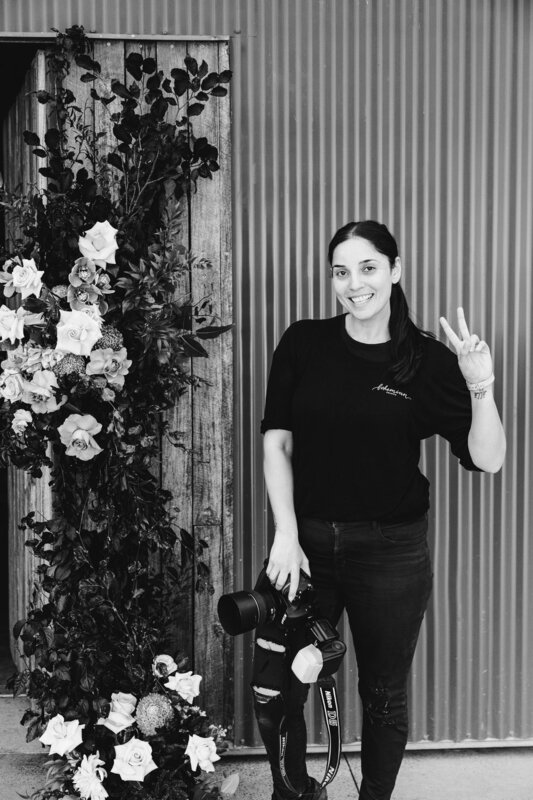 After studying her Bachelor of Arts (Commercial Photography) at RMIT University in Melbourne, Elle went on to work with celebrated fashion and lifestyle brands such as Cristina Re, Hussy, Nicole Fendel and Pedla to gain business experience before following her true calling in creative wedding photography. Elle feels so privileged that her clients entrust her to capture their special moments in life, and in love.